Havering Council is continuing the conversation with residents and businesses to get their thoughts on how to improve Romford Town Centre and surrounding area. 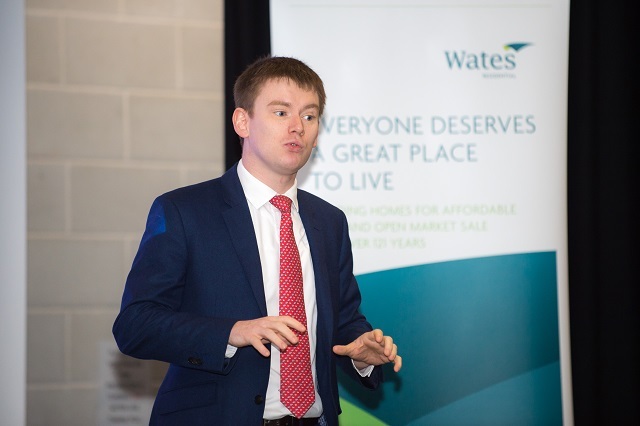 The third Meet the Buyer event took place this morning and was an opportunity for businesses to discuss potential future work on three sites earmarked for regeneration. 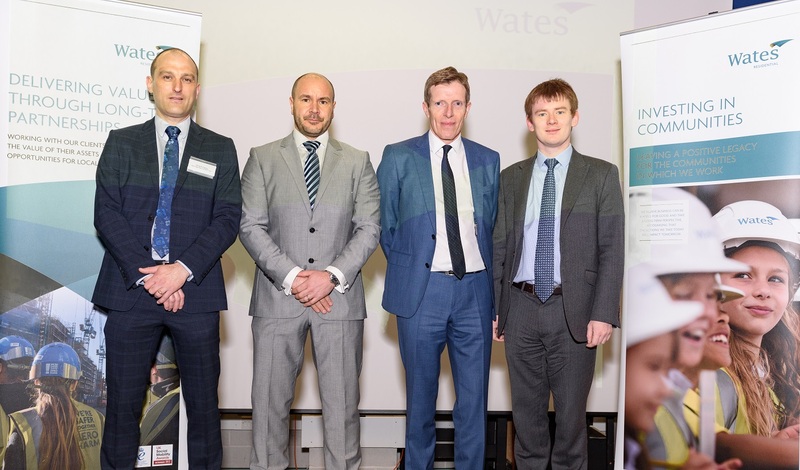 Two local businesses have been awarded demolition contracts by joint venture partners, Havering Council and Wates Residential as part of the borough’s biggest regeneration project. 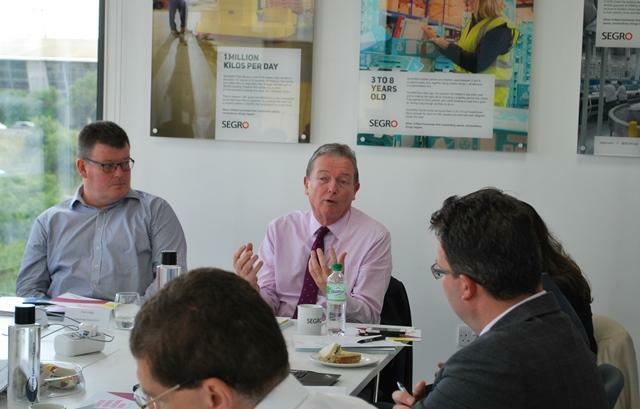 £1.6m funding secured to support business and employment in Rainham. Havering Council working with partners, has successfully secured £1.6m through the Greater London Authority Good Growth Fund (GGF). As part of the Local London Partnership, Havering has secured £800k through the London Authority’s Strategic Investment Pot, to be used to improve digital connectivity in the Rainham area. 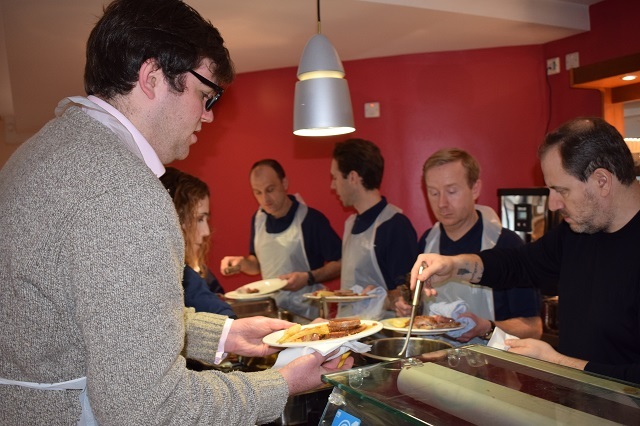 Dozens of homeless people and volunteers in Havering have been served special three-course Christmas meals thanks to volunteers from the borough’s biggest regeneration project and The Salvation Army. 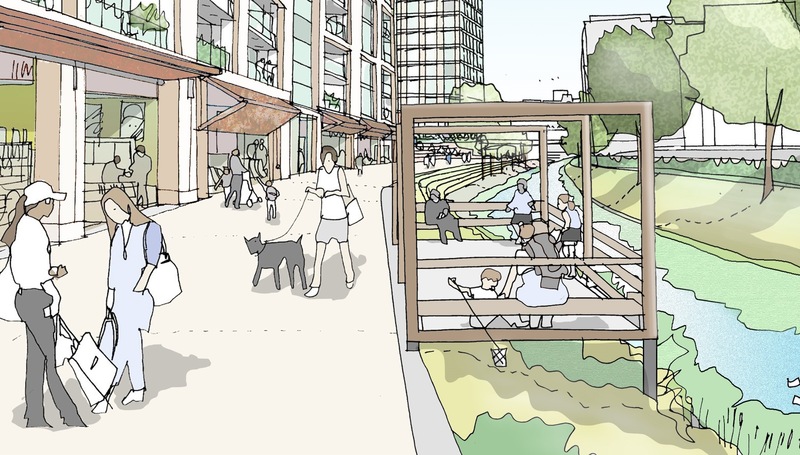 Following an initial round of consultation in September, residents and businesses have a further opportunity to share their views on plans to transform Bridge Close, an area of Romford town centre. 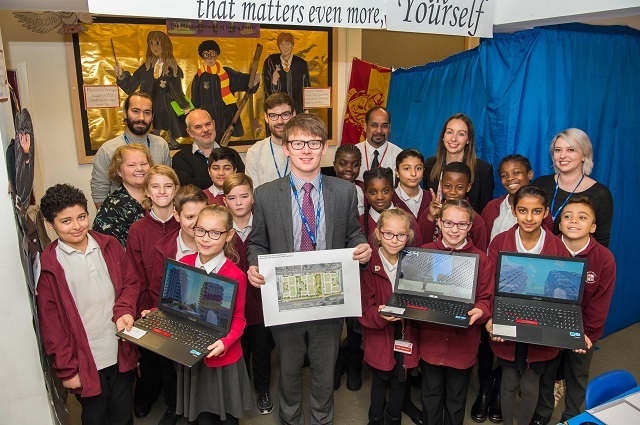 Eleven young adults in Havering have had a career kick-start as the first training opportunities were launched by the biggest regeneration project in the borough. 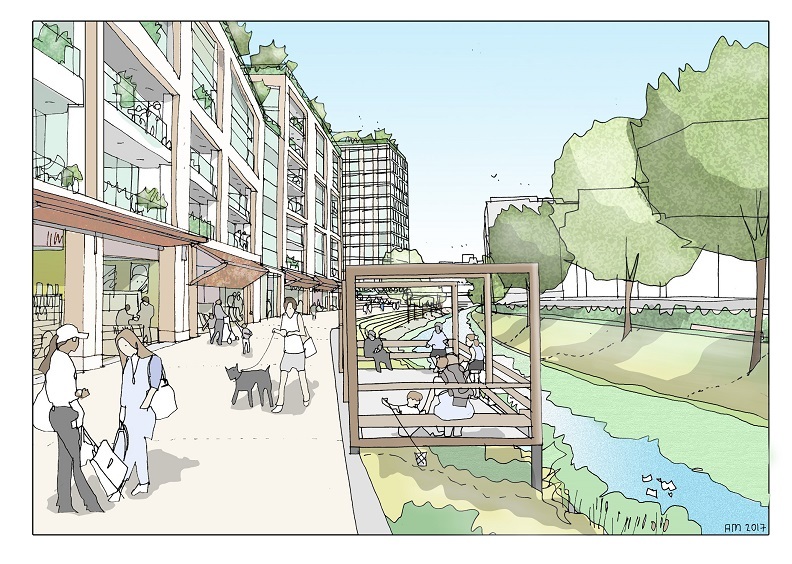 Residents in Havering are being invited to have their say on prospective ideas and designs for the biggest housing regeneration project in the borough. 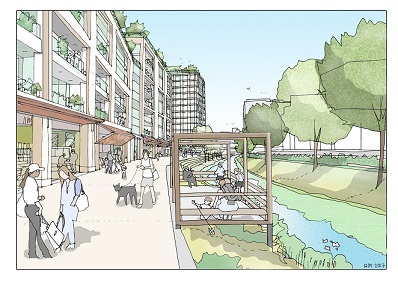 Local residents and businesses are being invited to have their say about plans to transform an area of Romford within the ring-road. Havering is bidding to be one of the Heathrow Logistics Hubs by highlighting Rainham’s unrivalled connectivity to Heathrow by rail, road, river and air. 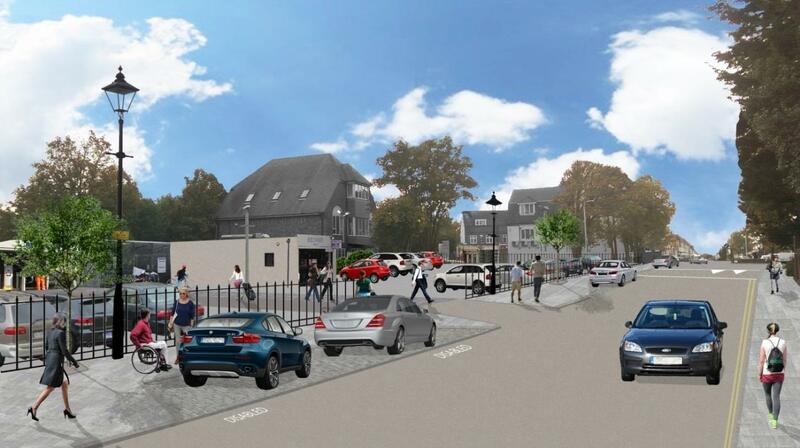 Havering Council Cabinet Members agreed proposals to transform the Bridge Close site in the centre of Romford. Havering Council, in partnership with Transport for London and Crossrail, is making improvements near to Gidea Park Station. 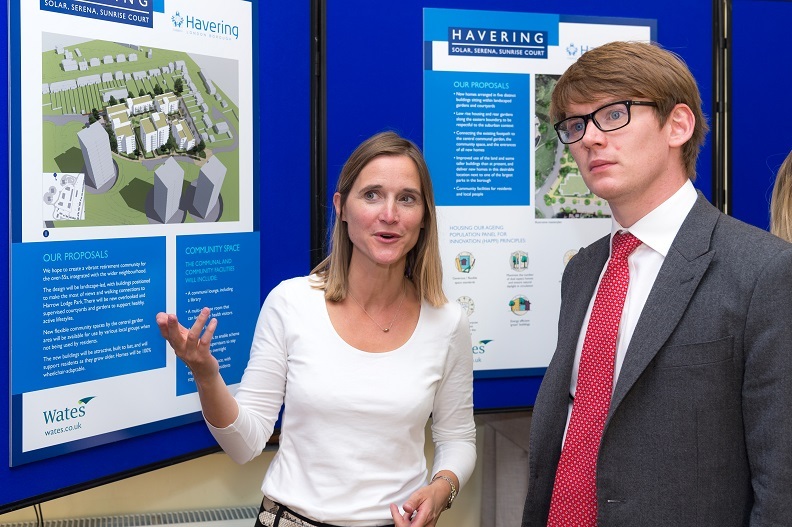 The Council’s new vision, ‘Havering – making a Greater London’, is about “embracing the best of what Havering has to offer, and how we as a borough can play an active role in the success of the whole of London," said Andrew Blake-Herbert, Chief Executive of Havering Council.